2. 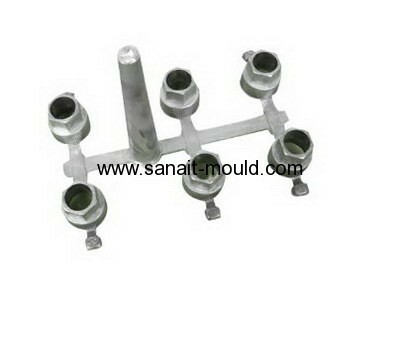 Injection molding with high quality. 4. ODM & OEM are welcome. 5.Mold Making Time: 15-35 days.